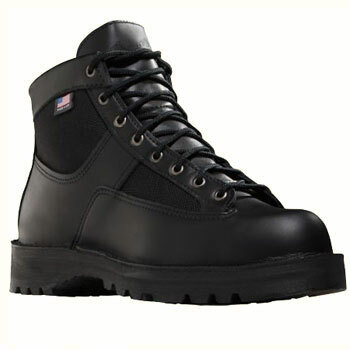 As the name suggests, this boot was crafted to fit comfortably and perform admirably on long patrols. The Danner Patrol is reliable and the outsole is non-marking. And when it's time to take action, they perform. Gore-Tex. 67 oz.